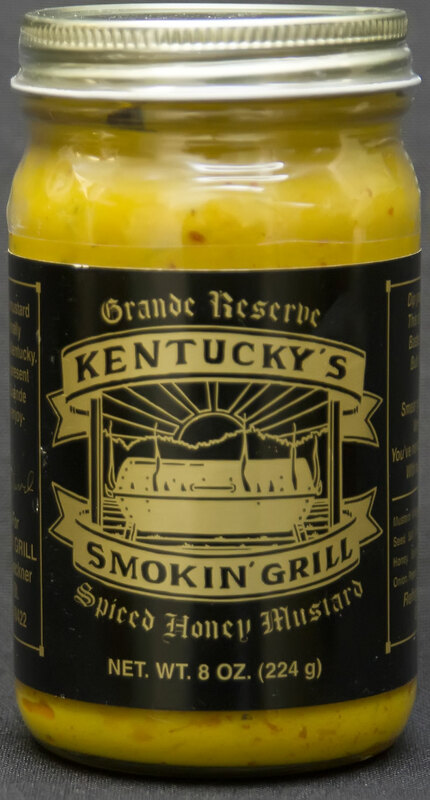 Have a mustard appetite too large to be quenched by a single jar of our this luscious stuff? We have you covered! Order a case of 12 jars and we will help you finance your Grand Reserve Spiced Honey Mustard habit by knocking a dollar off the price of every one of the 12 jars of golden goodness in a case! 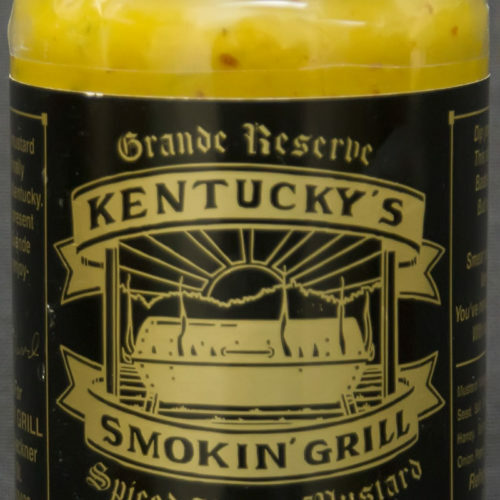 For those who plan to have a mustard-laden party or those smart business owners who want to boost their restaurant sales with this addictive mustard blend… please note that any orders of more than 15 cases will require a 30-day lead time. We will get it to you as soon as possible, but perfection isn’t immediate — we can promise it will be worth the wait! No other sauce will do. It really is the best. Not just on BBQ but I use it on sandwiches too. All my family uses it. My neighbors order it, and even my coworkers want me to bring them some. 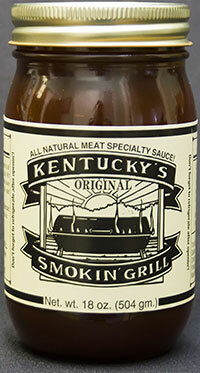 Kentucky’s Smokin’ Grill Meat Specialty Sauce shared a post. Tell your Friends! C’mon down to the Eintracht for a great night of music! Please share. 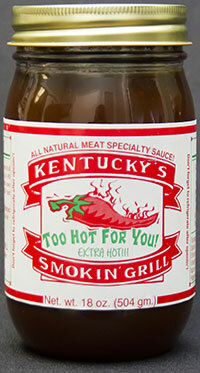 Kentucky’s Smokin’ Grill Meat Specialty Sauce published a note. Kentucky’s Smokin’ Grill Meat Specialty Sauce shared a photo.